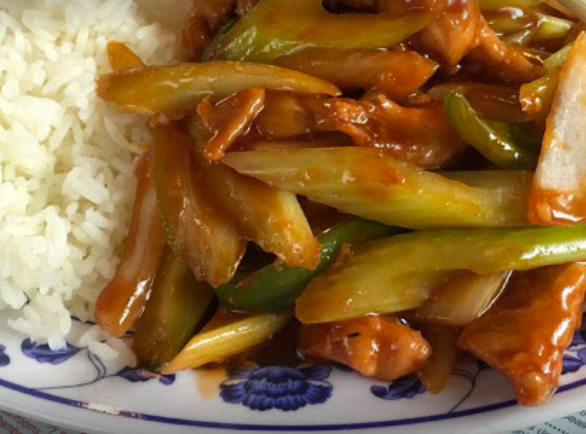 Feast on delicious Asian cuisine at the China Chinese Restaurant in Chandler. With options for dine-in, drive thru or carry out, this eatery delivers a lot of food for an affordable price. The hot and sour soup garners rave reviews, and the menu has a variety of entrees with varying spice levels. Next time your travels take you to Chandler, try the China Chinese Restaurant for lunch or dinner seven days a week.